Want to know if this is already a spell atau something more? Einzbern family wasn't good at fighting, as it is seen in 3rd Holy Grail War... They tried to fight but they weren't capable to win Holy Grail War. So they called well known magician, Emiya Kiritsugu, to gabung war for them (we are talking about 4th Holy Grail War). They summoned Servant Saber, Arturia Pendragon, and Illya's mother gave her command spells to Kiritsugu. Explanation: That's why Saber berkata she was already in this time. 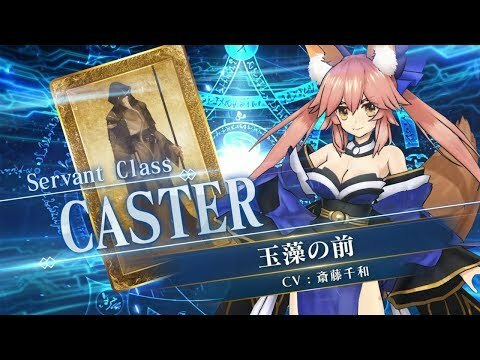 In order to summon a servant anda need catalyst (something that he possessed in past, something precious).